Canadian pop-punkers used cutting edge technology to make the live music experience real for deaf attendees. Music is one of the most inclusive interests humans are able to appreciate and share. Genres expand to any identity or personality you could think of and easy accessibility make it available for any to enjoy. But what if you couldn’t hear? How do the deaf listen to music? Unfortunately some would say they simply don’t. However, this September those barriers were broken and deaf fans got to experience music on a level like never before. 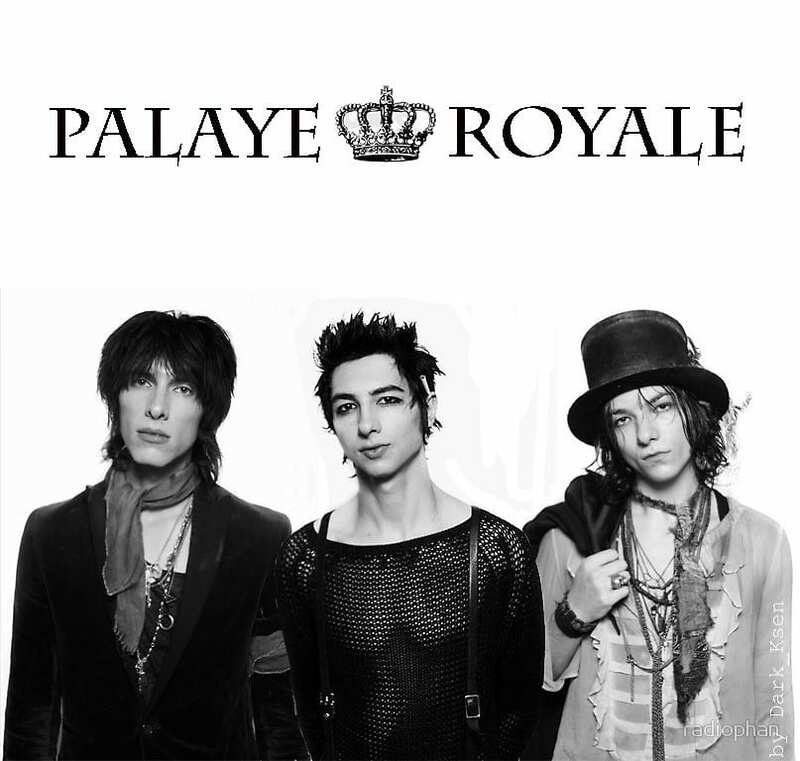 A collaboration between music group Palaye Royale and Music: Not Impossible Technology led to a test launch at their Las Vegas show. The four year long technological advancement has been described as a five-piece device consisting of a vibro harness, two wristbands and two ankle bands. The device syncs with the live performance accordingly and each of the five areas vibrate along with it. The vibes have several settings which can be adjusted from low, medium or strong vibes and immerses the listener in a “surround body” sensation. In addition, a sign language interpreter was also involved on stage for the convenience of other hearing impaired attendees. Check out a video below from Music: Not Impossible that exhibits the technology during its first real-world use. 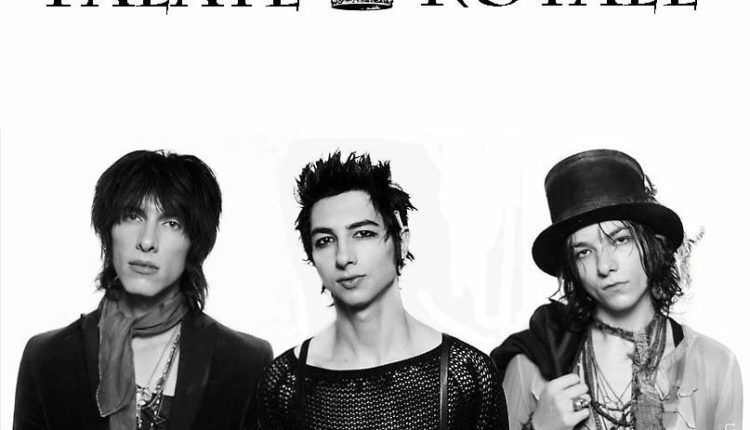 Dubbed “The hottest band of 2018” by the English music press, Palaye Royale is entertainment at full volume. 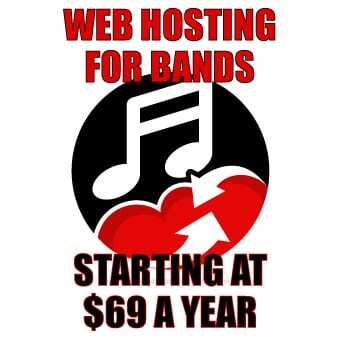 A combination of musical and artistic expression with immense popularity on all different streaming platforms. They have amassed over 30 million views on smash songs like “Higher,” “Don’t Quite Feel Right,” and “Ma Cherie.” This stands among the achievements of their albums titled Boom Boom Room (Side A) and this year’s highly anticipated follow-up Boom Boom Room (Side B). The Canadian fashion rock-trio is currently on an expansive tour all throughout the states and several parts of Canada. Tickets, both general and VIP, are on sale now. The brothers will visit the Lost Horizon in Syracuse this Friday. See below for announced dates.